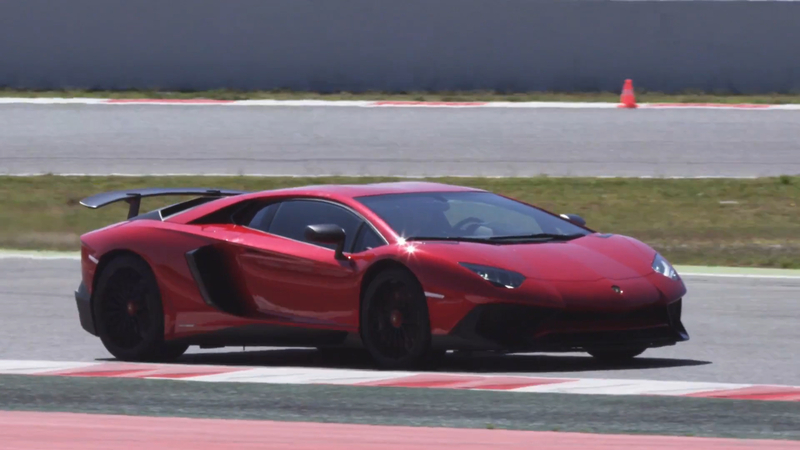 The Aventador is also included in the recall. 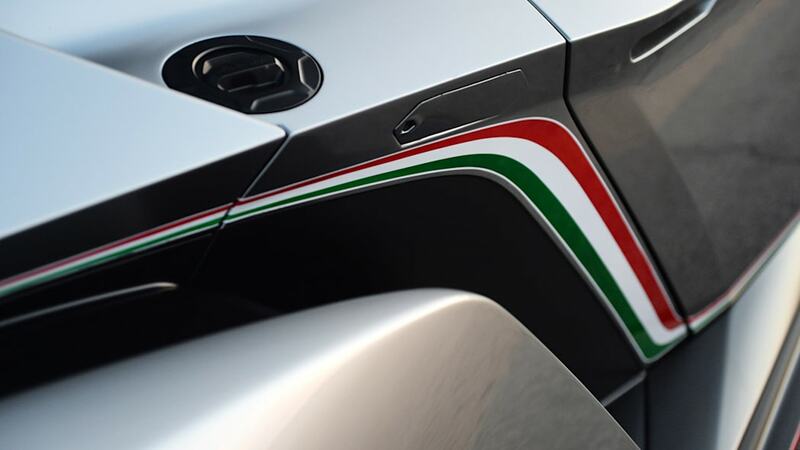 From time to time, the fiery personality of Italian cars becomes a bit too literal, and this is one of those times. 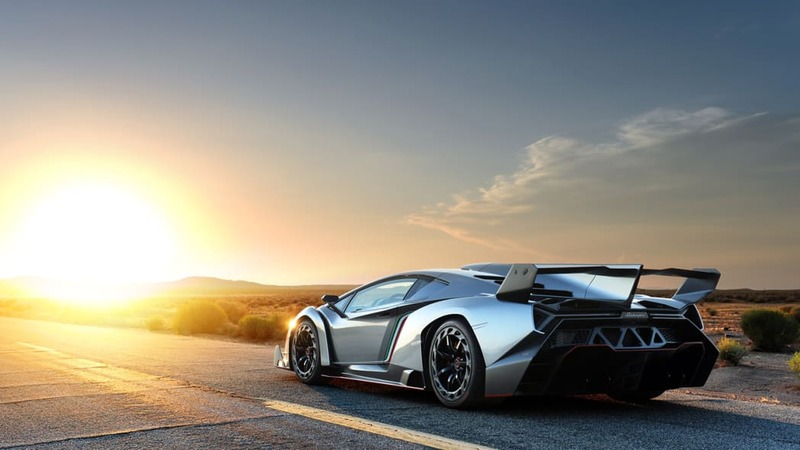 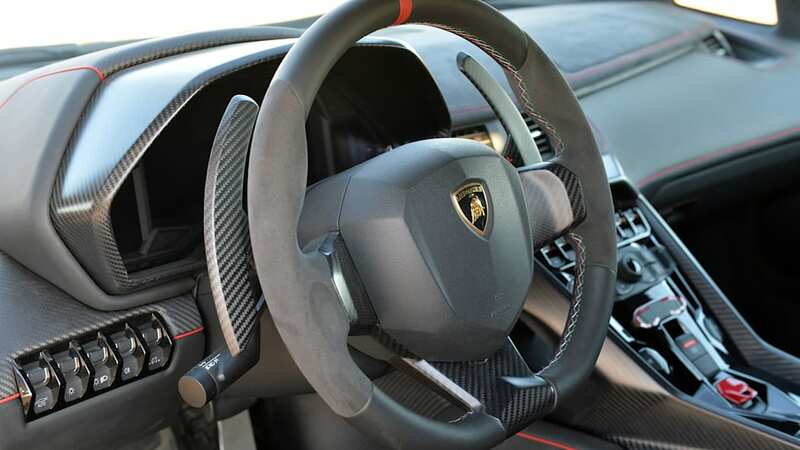 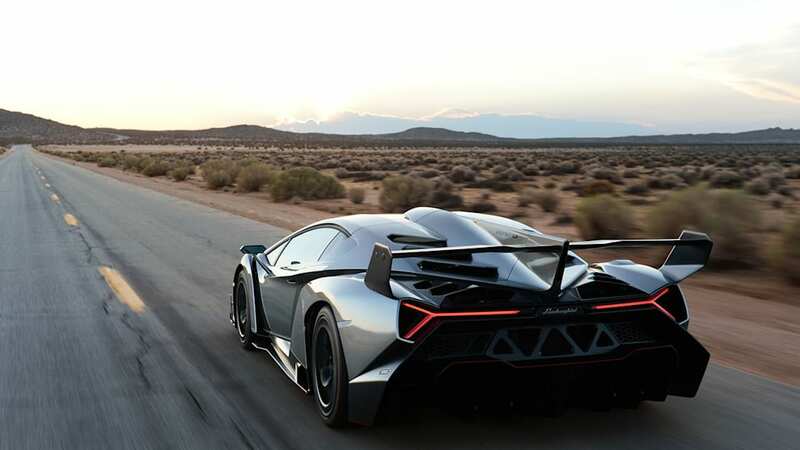 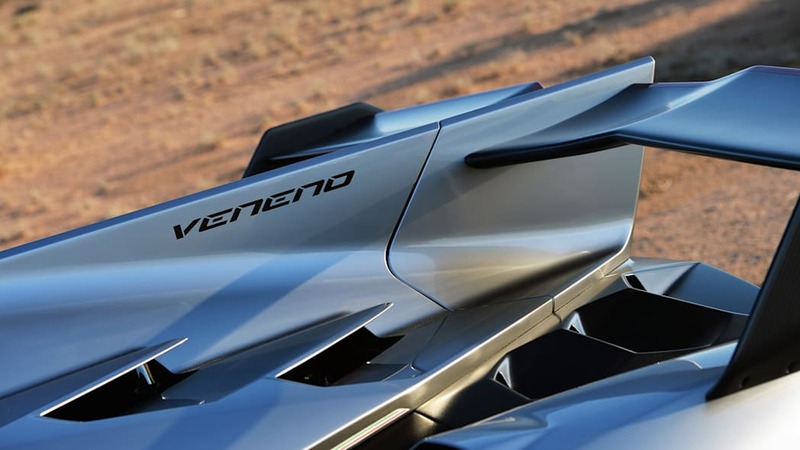 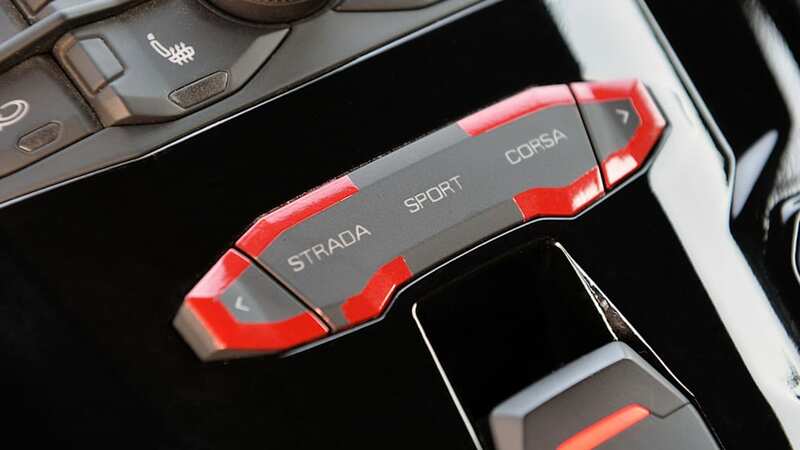 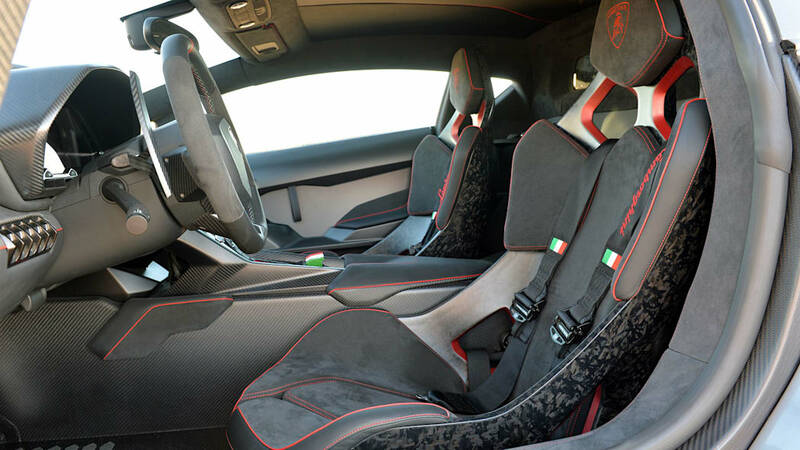 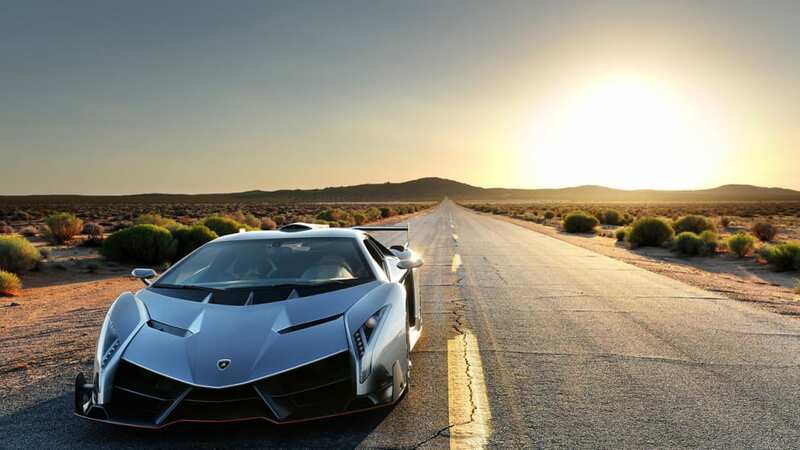 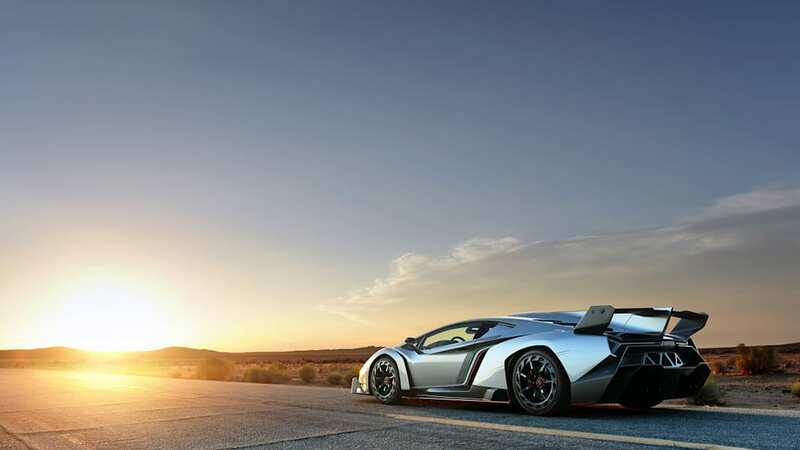 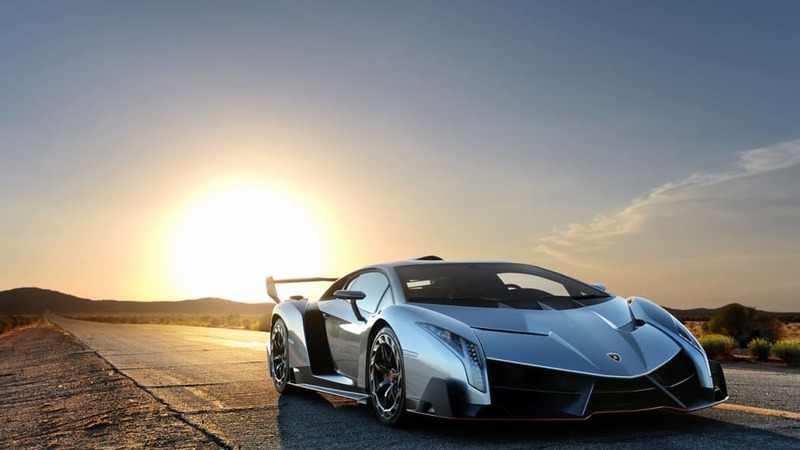 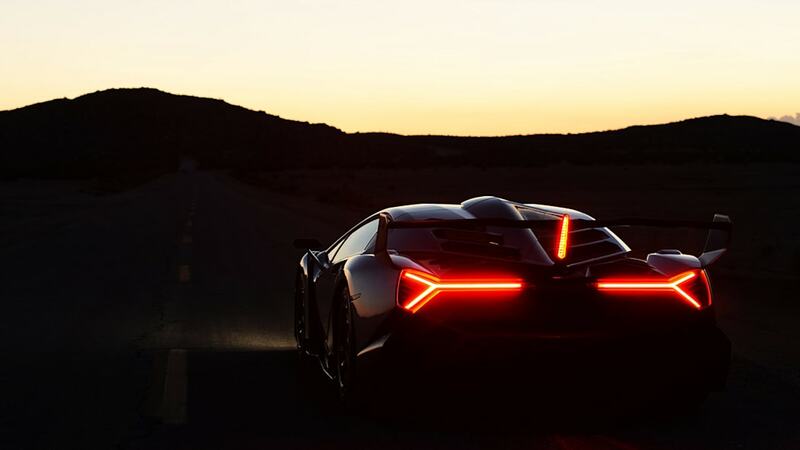 The National Highway Traffic Safety Administration (NHTSA) has acknowledged a recall for fire risk on the 2012–2017 Lamborghini Aventador, as well as all of its variants, including all three customer Veneno coupes and nine customer roadsters. 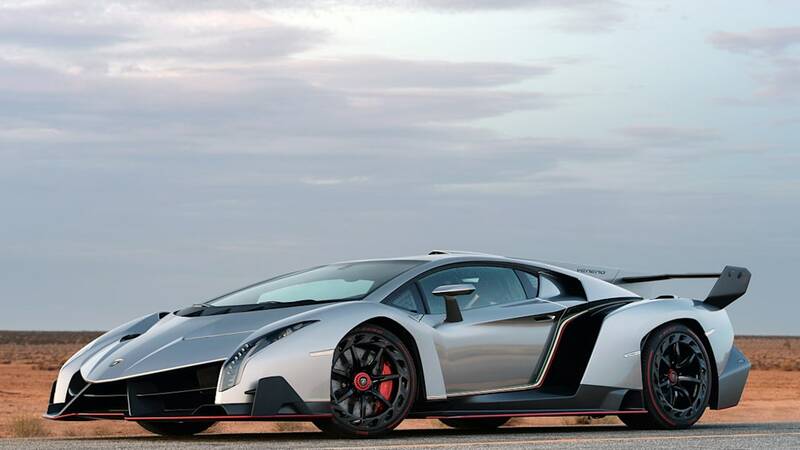 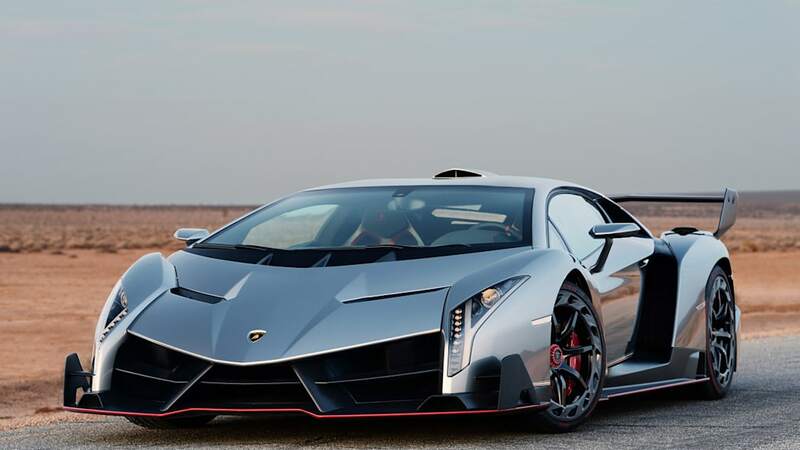 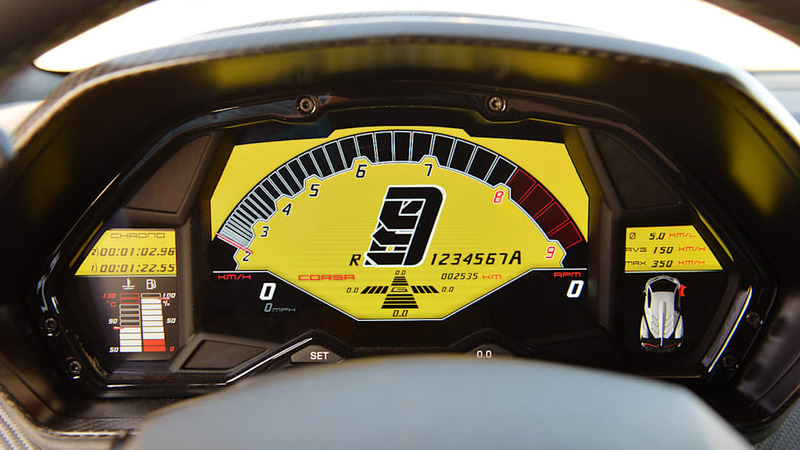 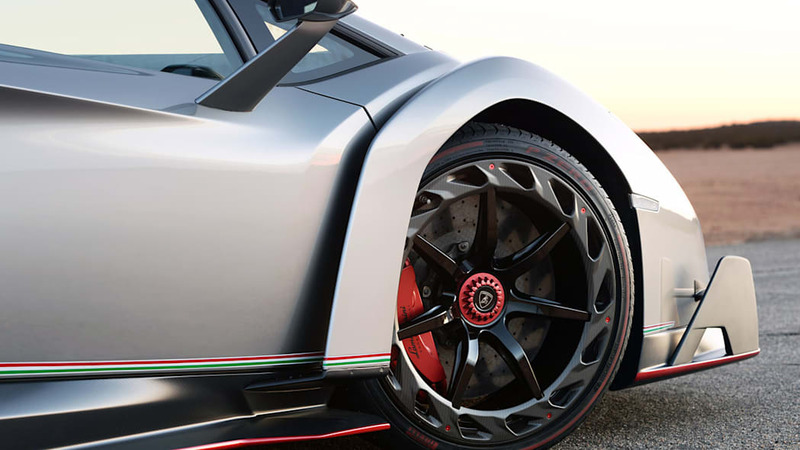 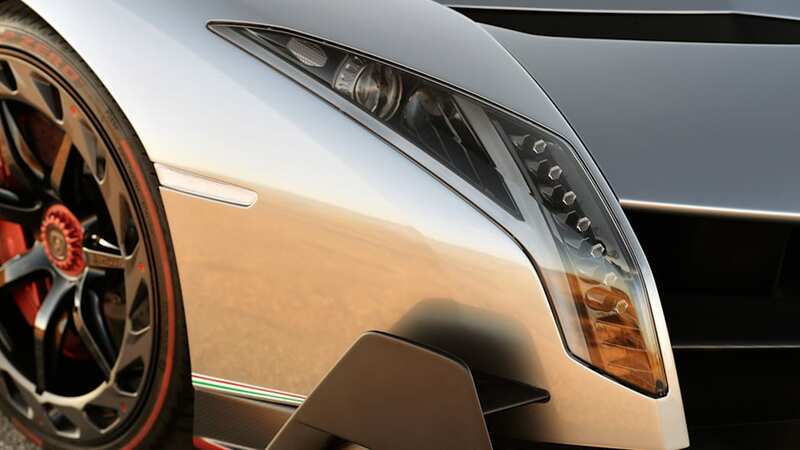 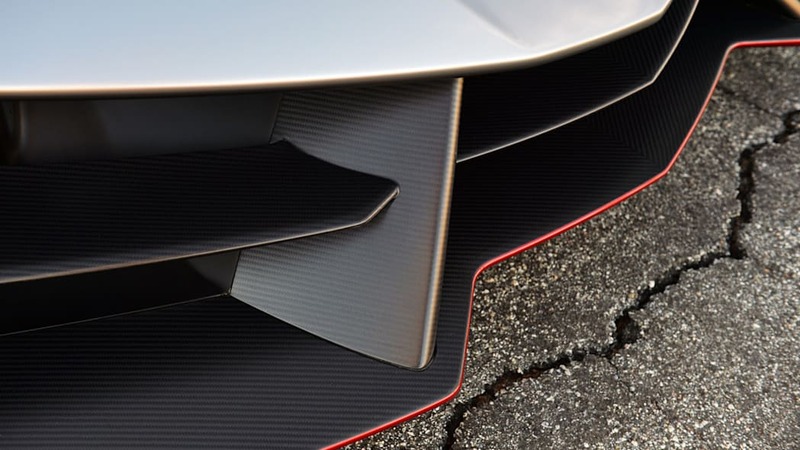 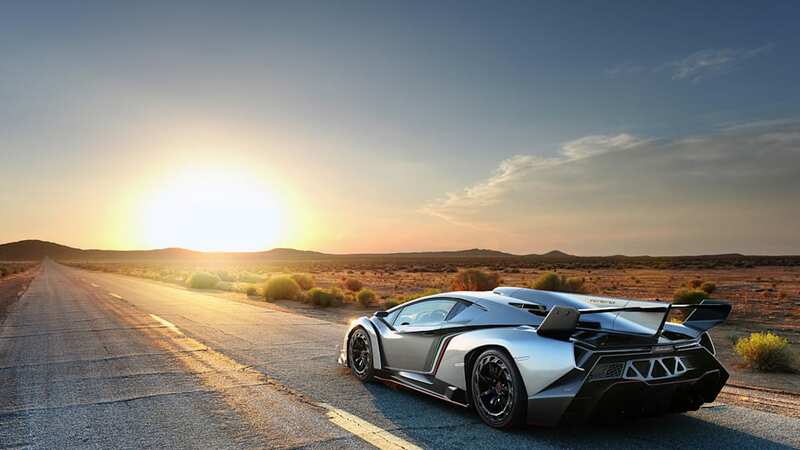 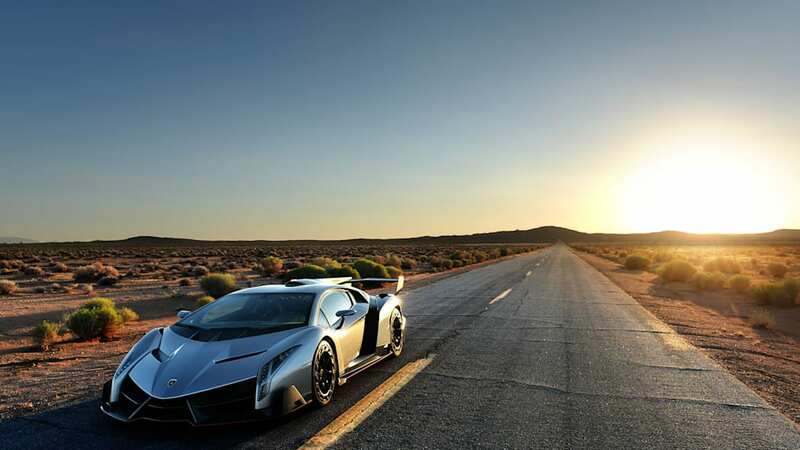 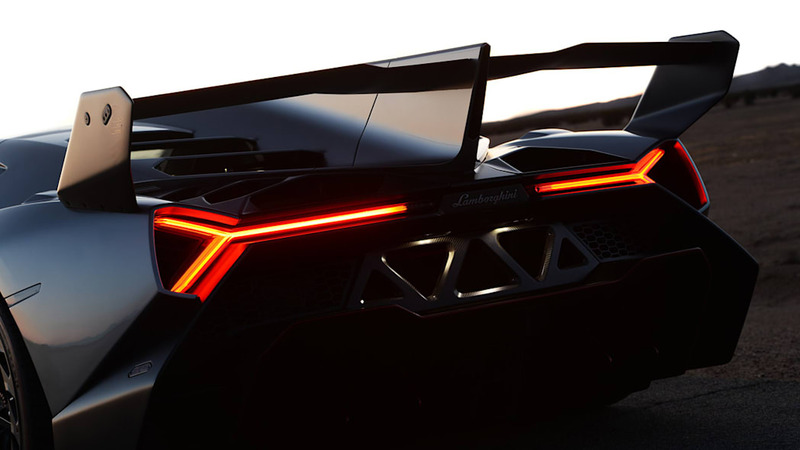 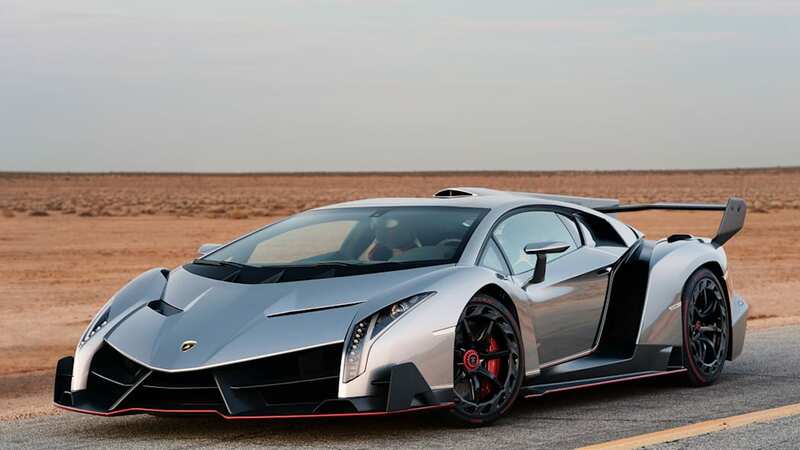 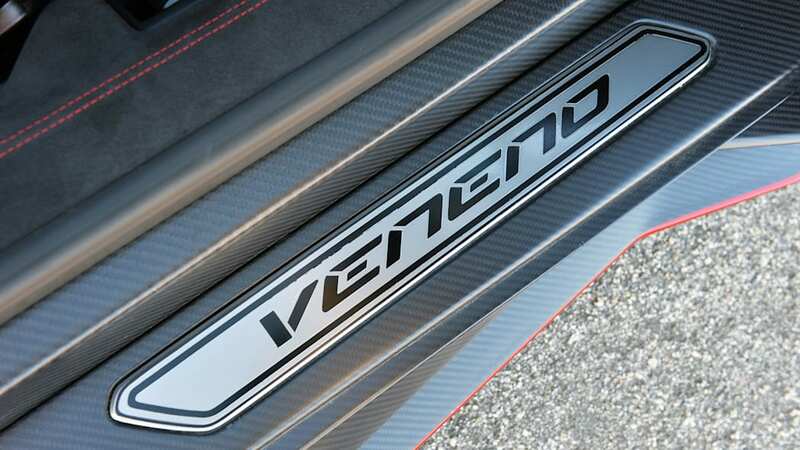 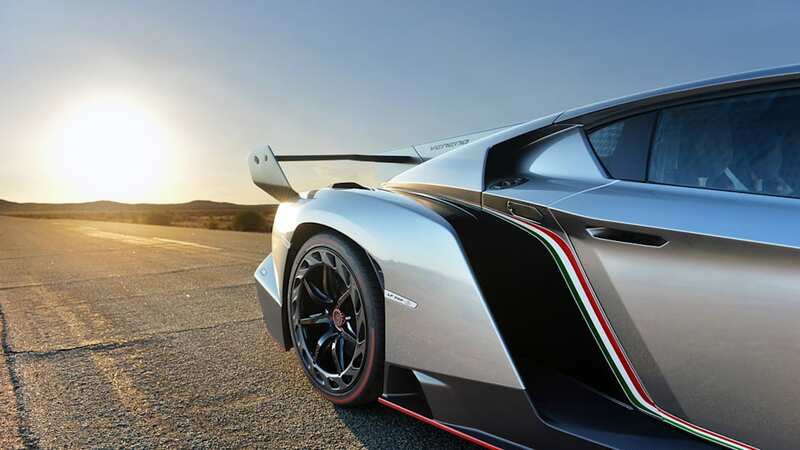 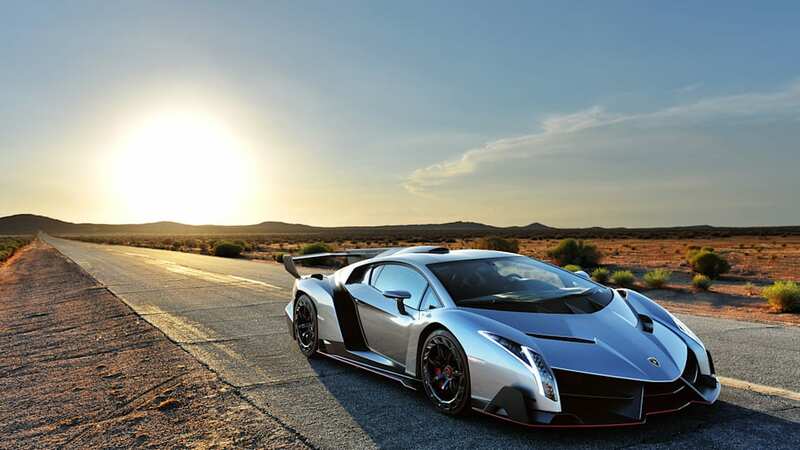 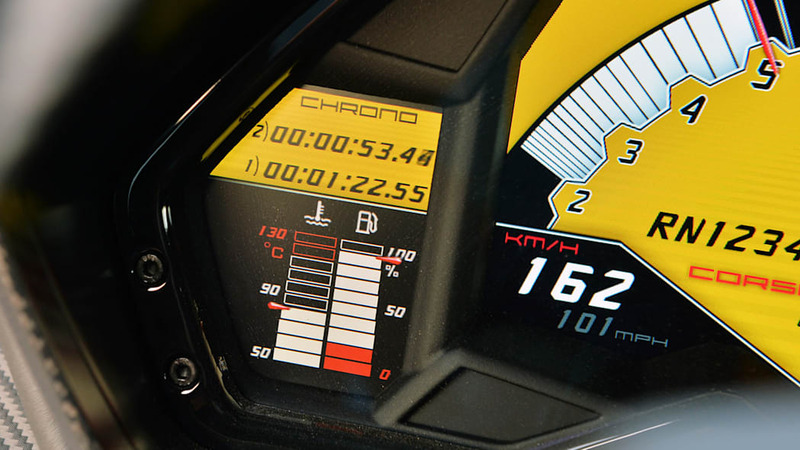 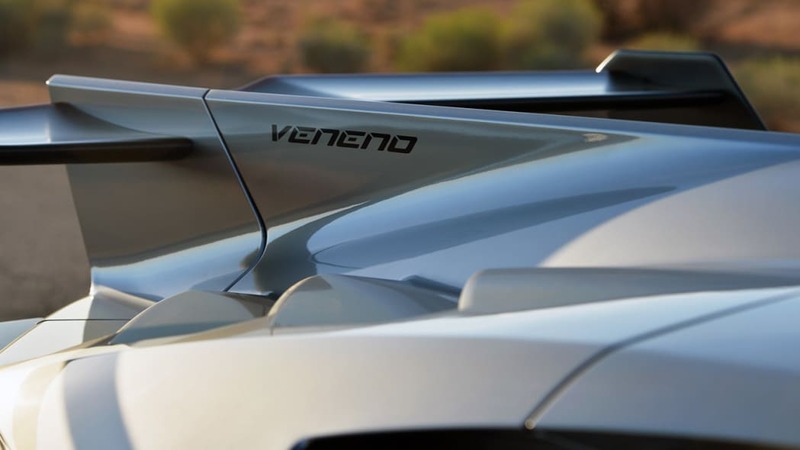 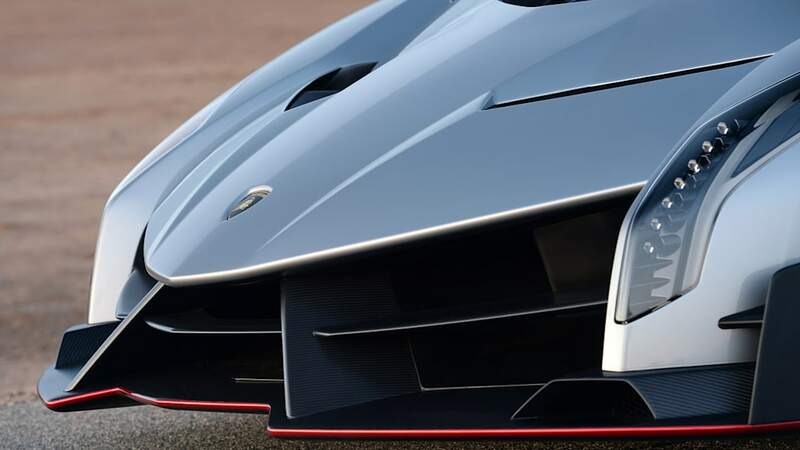 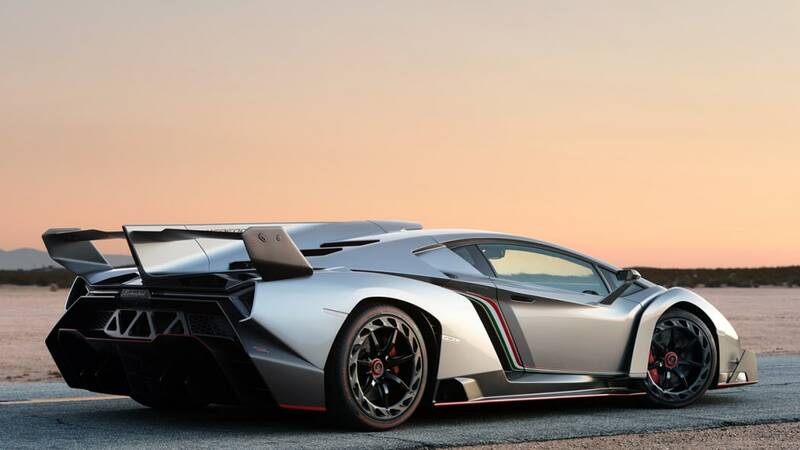 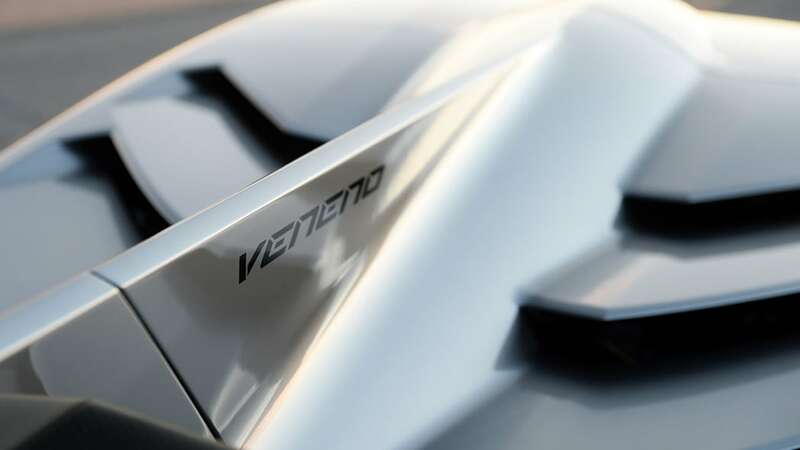 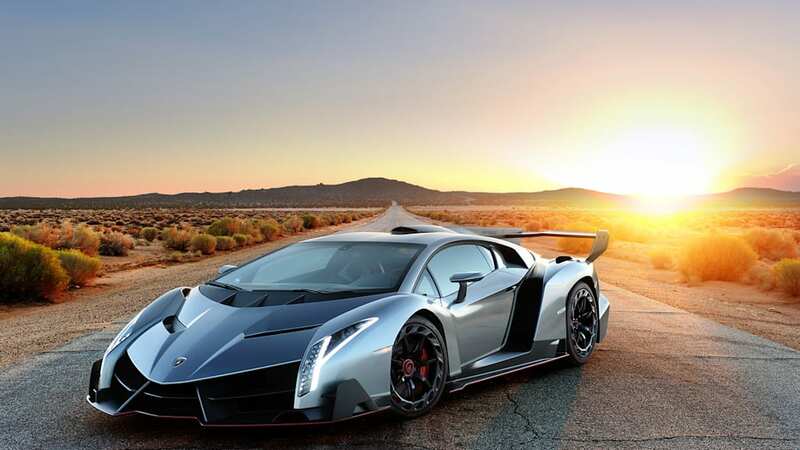 We imagine the fourth non-production Veneno coupe is also affected. 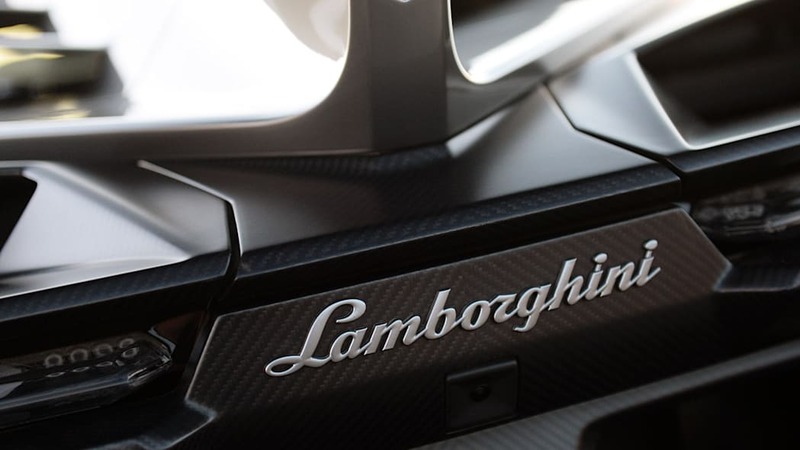 The recall involves 1,453 cars in the US, and Bloomberg reports that it also affects cars in other markets, for a total of 5,900. 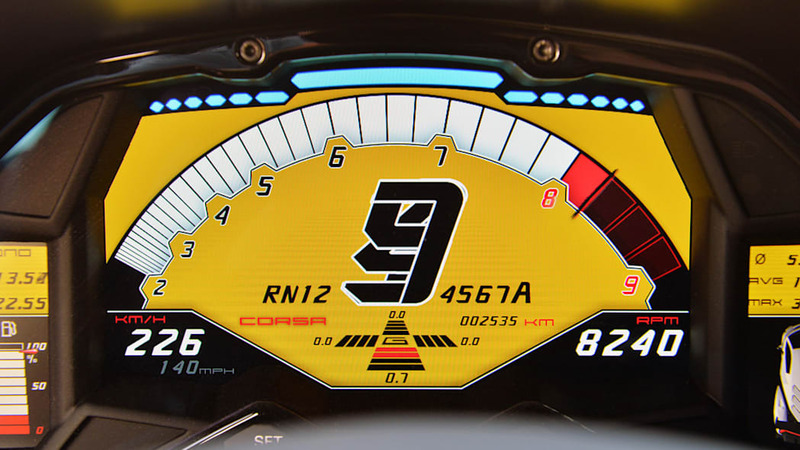 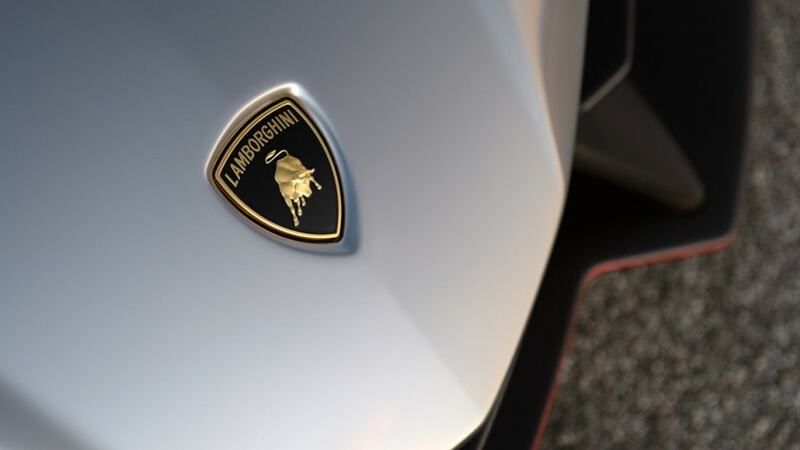 The report Lamborghini submitted to NHTSA says the issue lies with the gas tank's EVAP system. 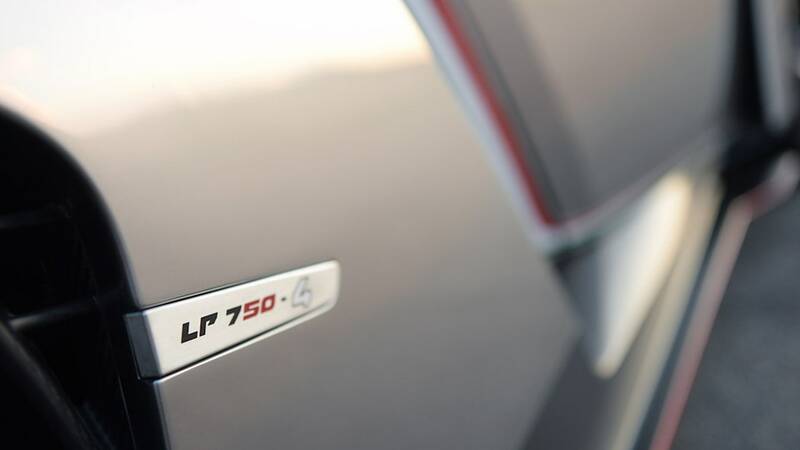 Liquid fuel can get into the EVAP system if an owner overfills it or in "particular handling situations," which we assume includes hard acceleration and cornering that sloshes the fuel around. 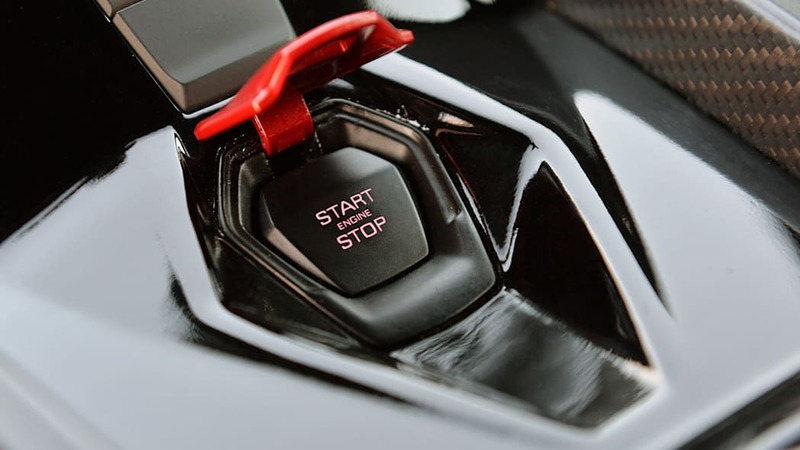 If the fuel gets into the EVAP system, flammable vapors can escape. 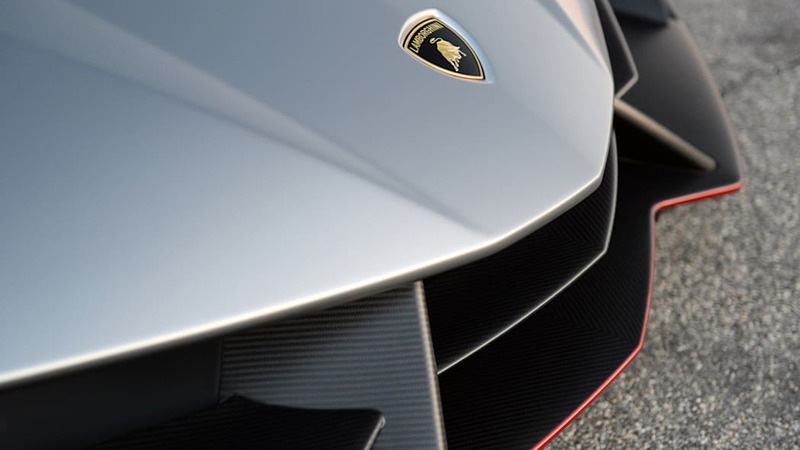 These vapors could potentially ignite, and the report states that high revving at a stop or using an aftermarket exhaust increases the danger due to the possibility of flames coming from the exhaust. 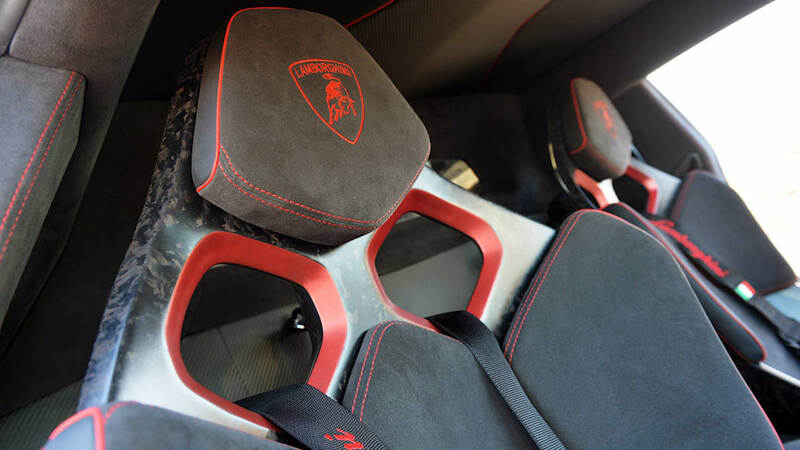 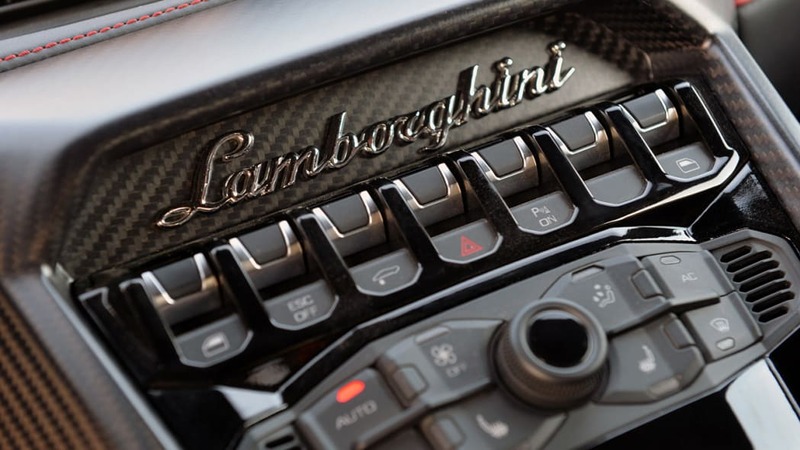 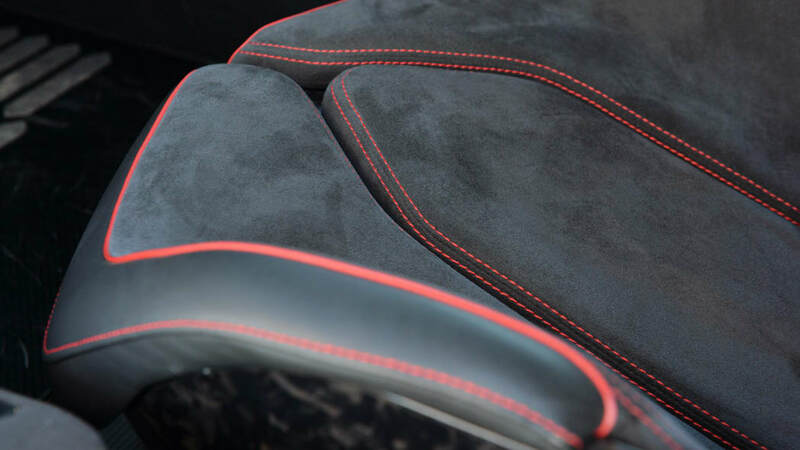 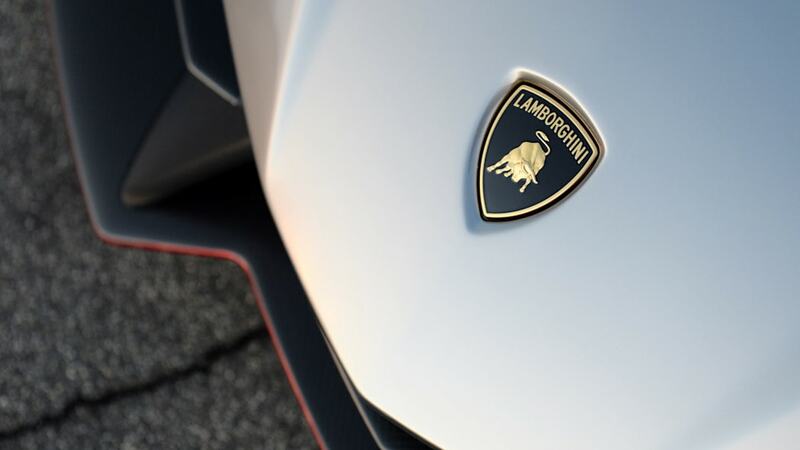 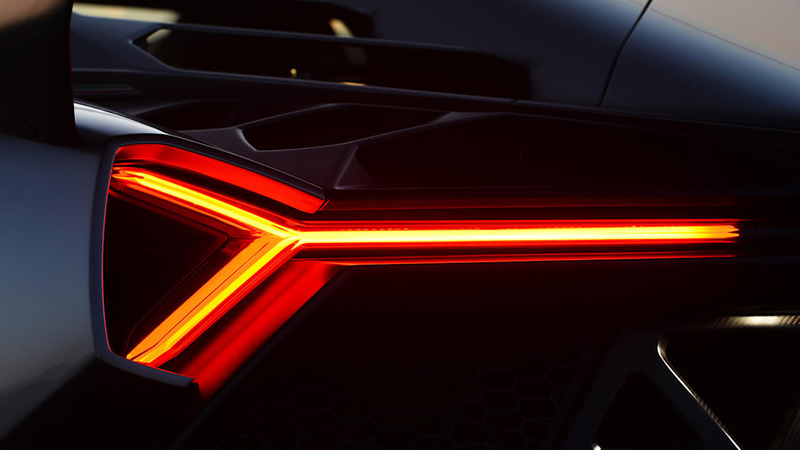 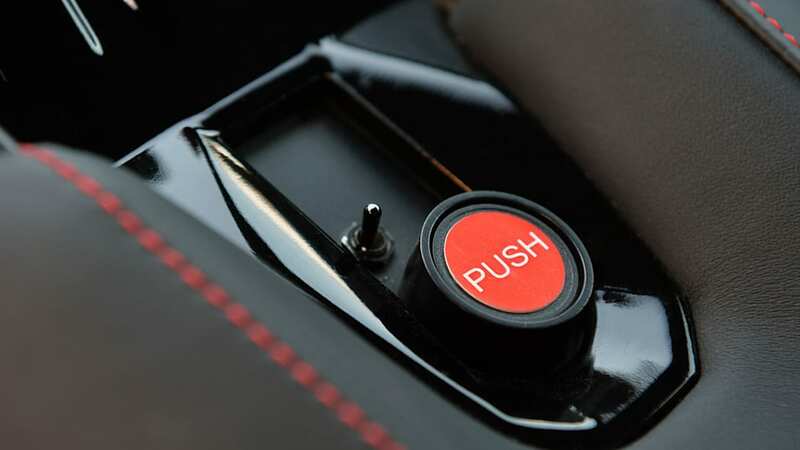 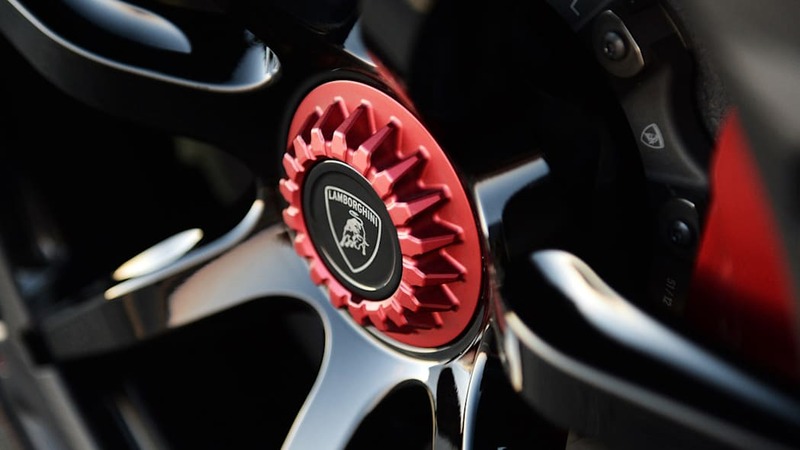 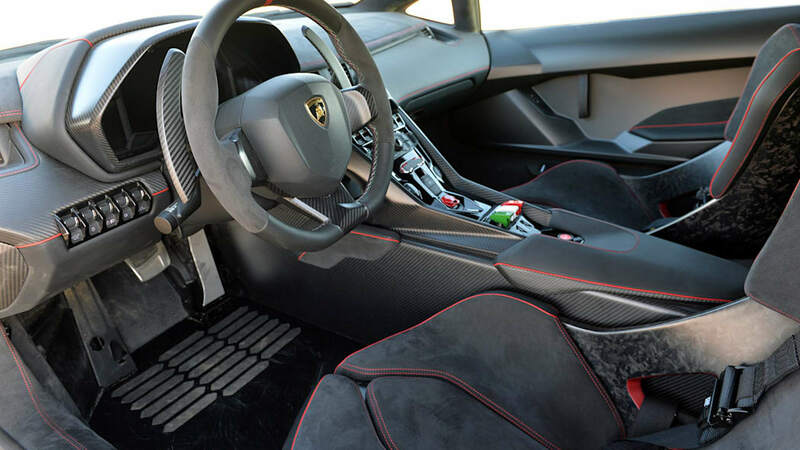 According to NHTSA documentation, owners of affected vehicles will be notified of the issue by Lamborghini, and they will be able to schedule a time at the dealer to have the EVAP system fixed. 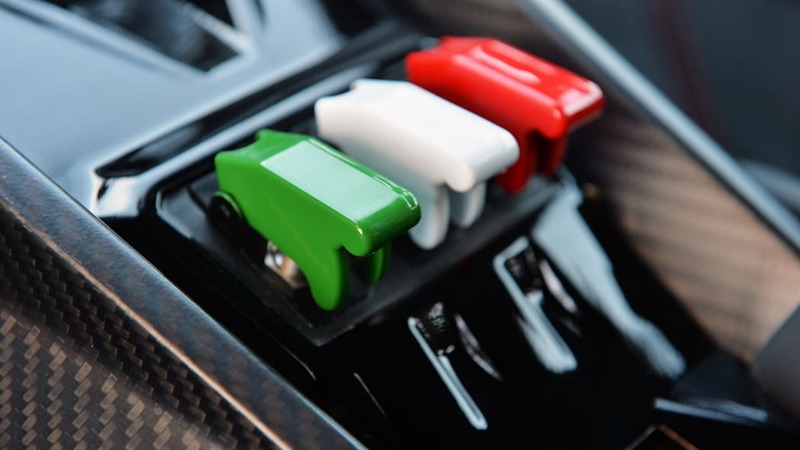 The remedy includes a new type of purge valve, and the change will be done for free. 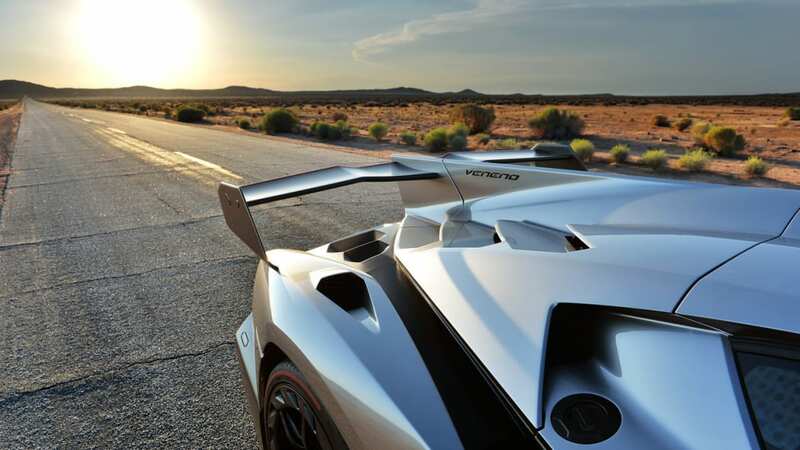 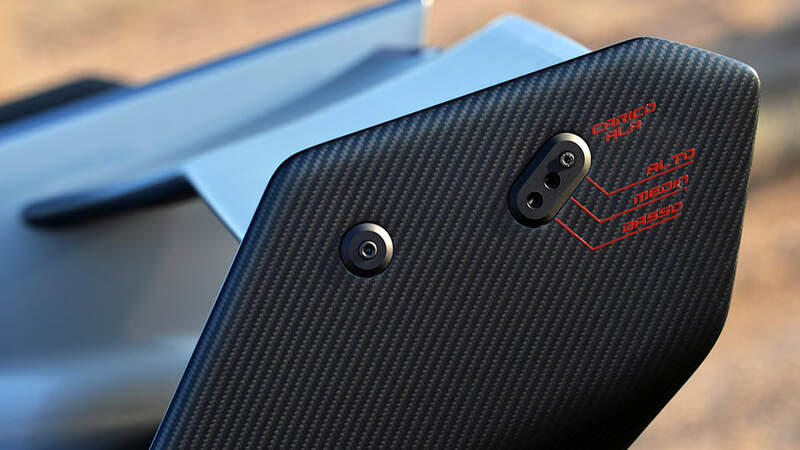 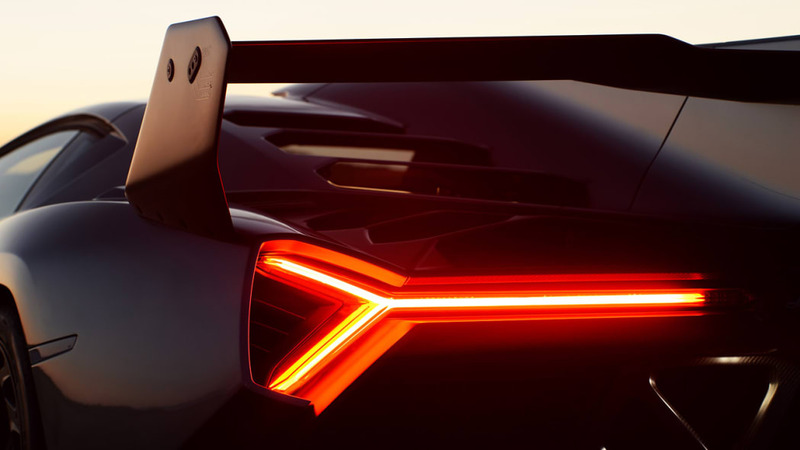 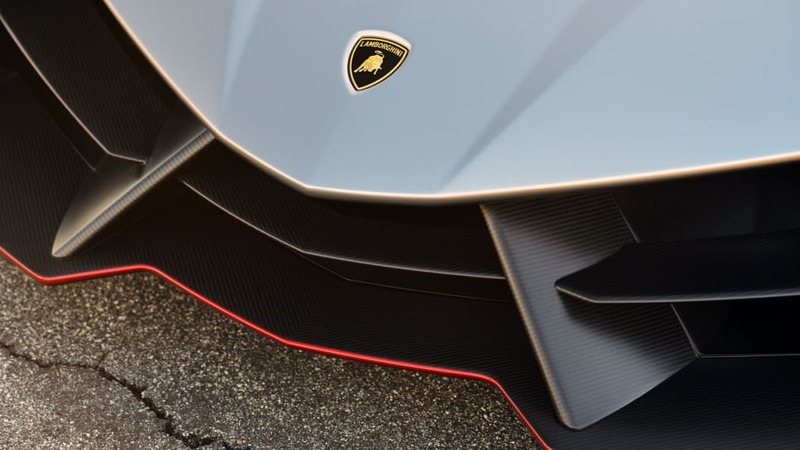 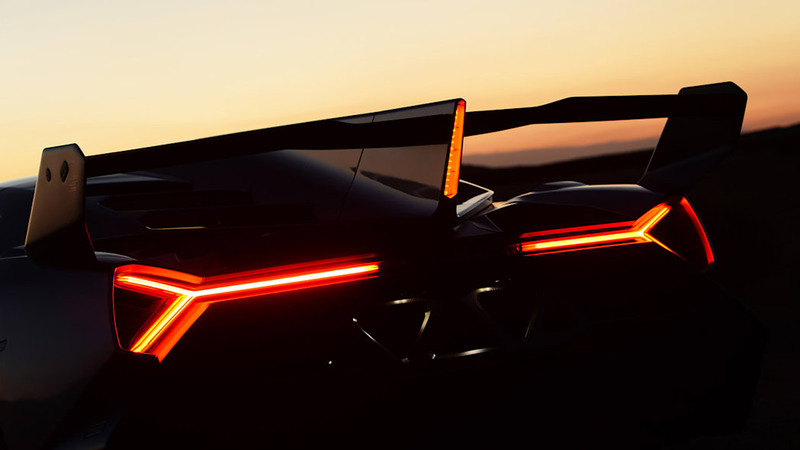 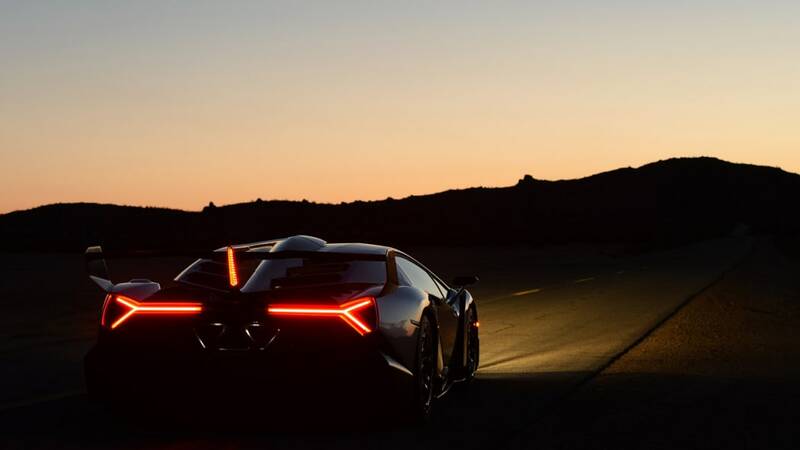 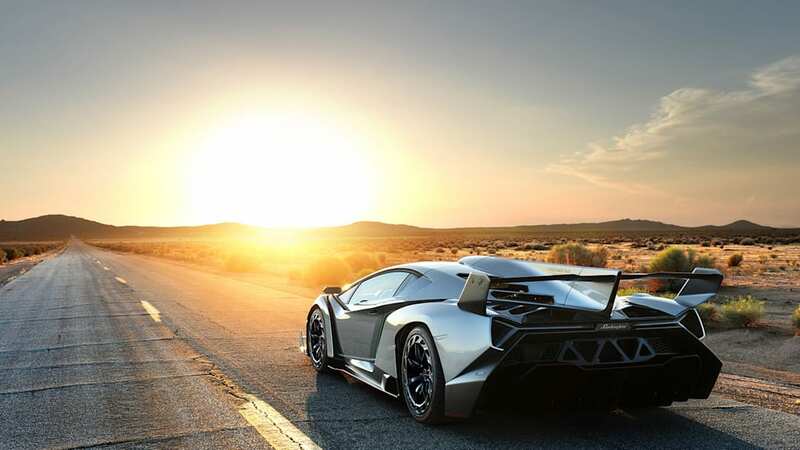 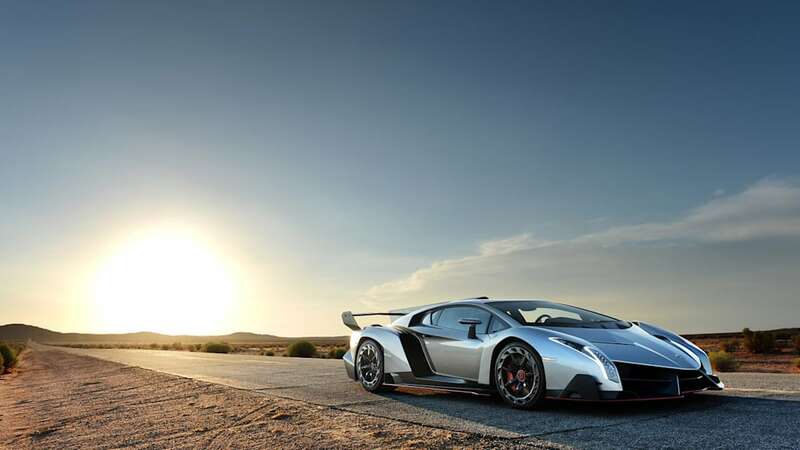 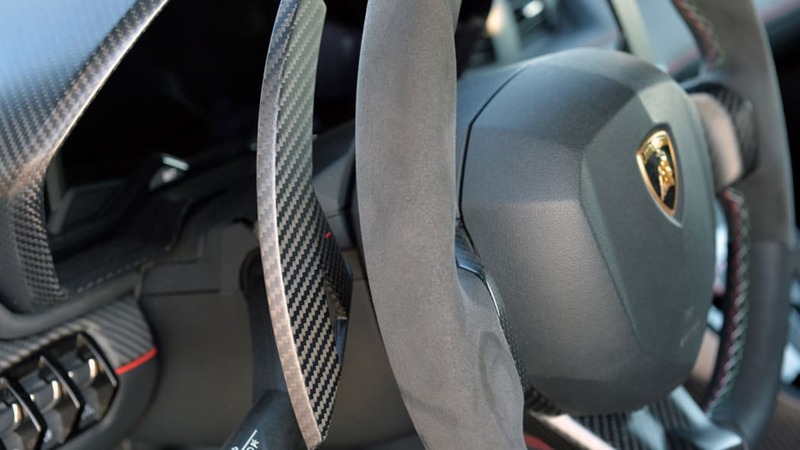 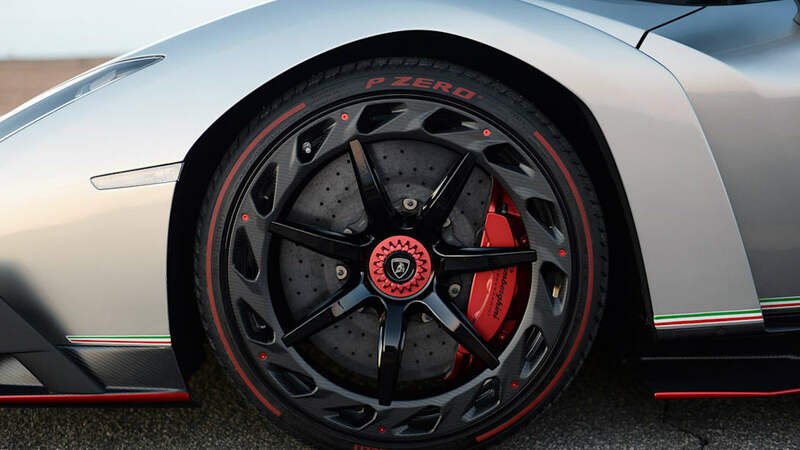 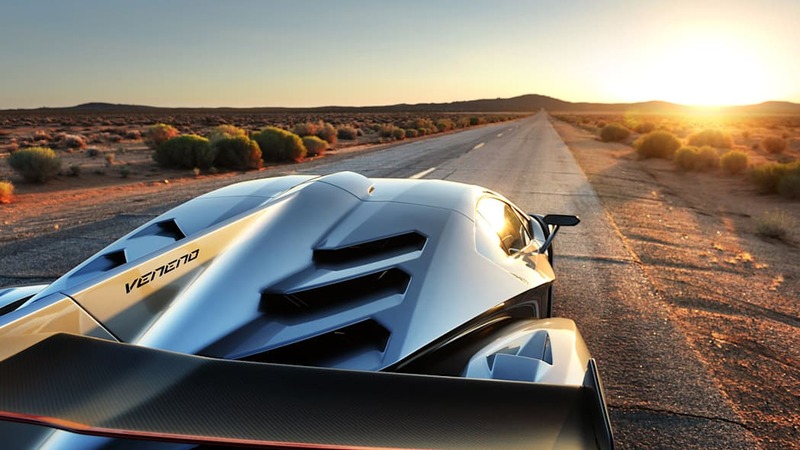 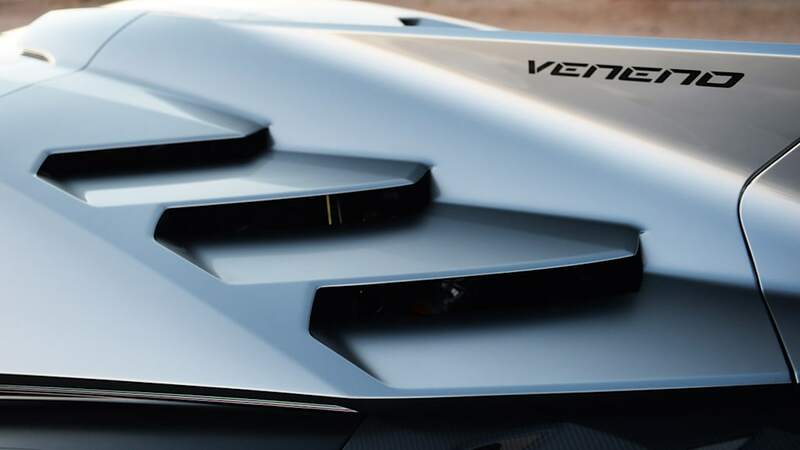 Also, owners of the new Aventador S and the latest versions of the Aventador SV have nothing to worry about, since their cars already have the new parts. 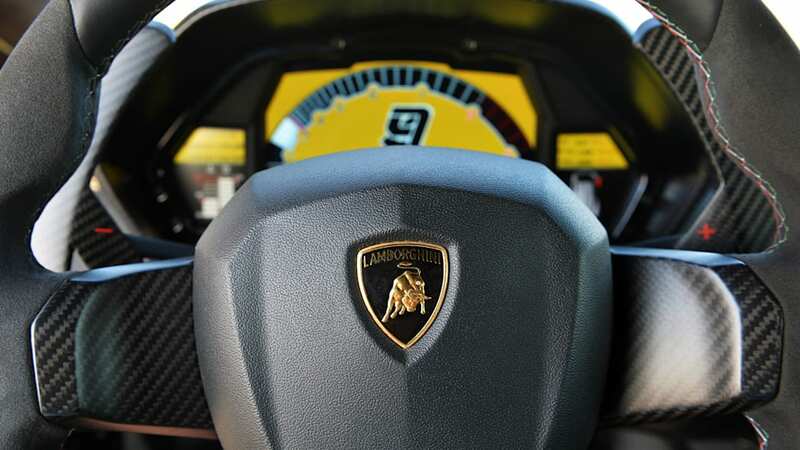 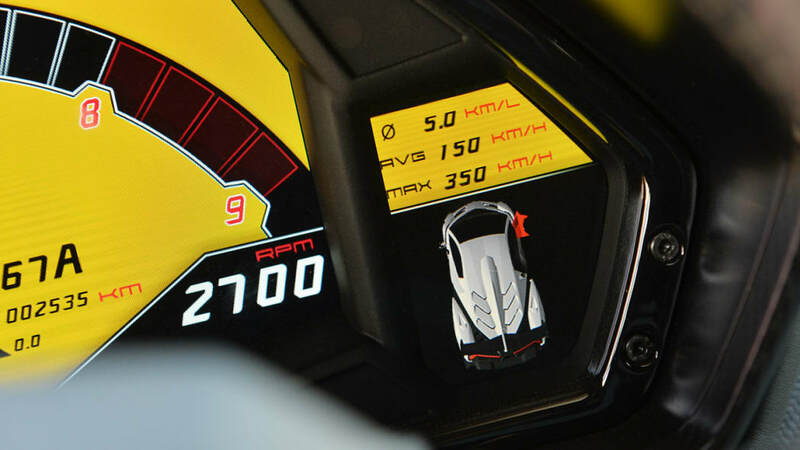 As for other Aventador and Veneno owners, we'd recommend not filling up your cars quite so full, and maybe don't show off at stop lights too much until the car is fixed.